How Well Are You Establishing Trust with Your Audience? 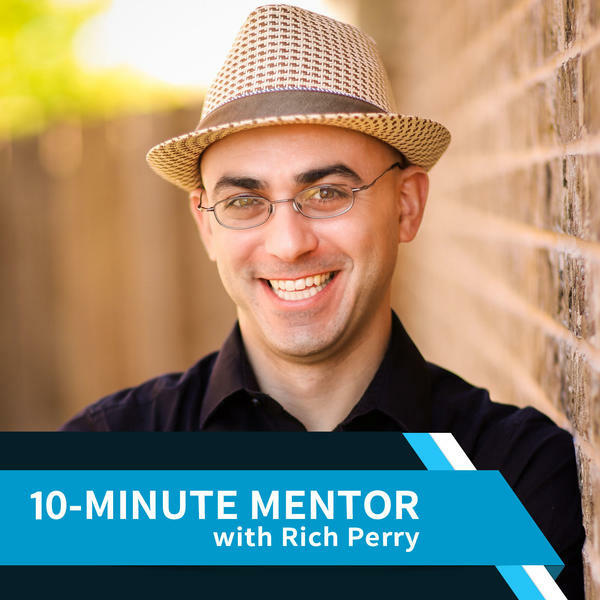 This episode is great for: new coaches, 1-to-1 service based entrepreneurs, and even some direct sellers & network marketers. In this episode we will discuss the 3 steps needed to build a strong trusting relationship with your prospective customers so that they feel confident and comfortable that you are the right person to help them. We'll talk about how the process of developing a business relationship is no different than any other kind of relationship in life. Today you'll get the coaching you need plus action steps to start developing quality relationships with your audience and prospective clients. I'll even share one of my biggest pet peeves that happens all too often.